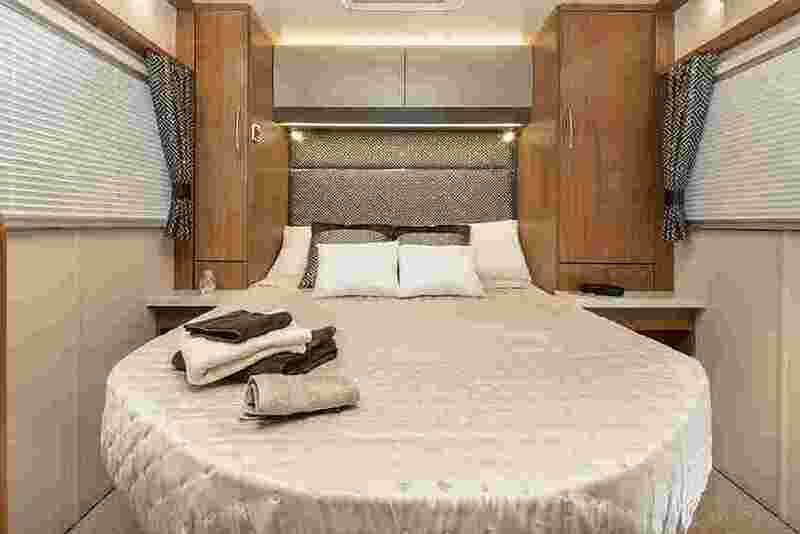 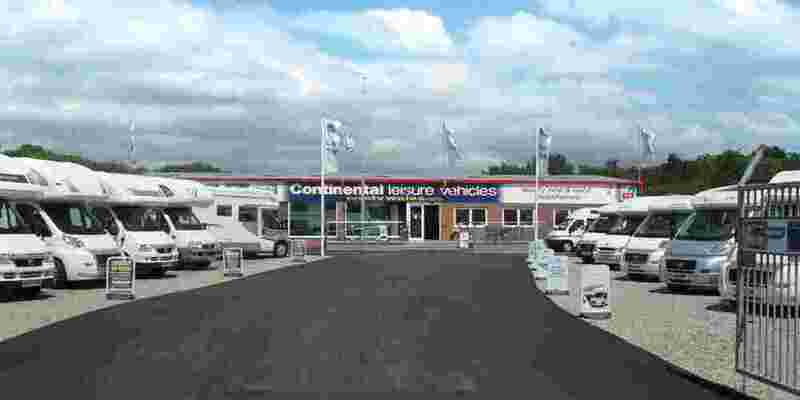 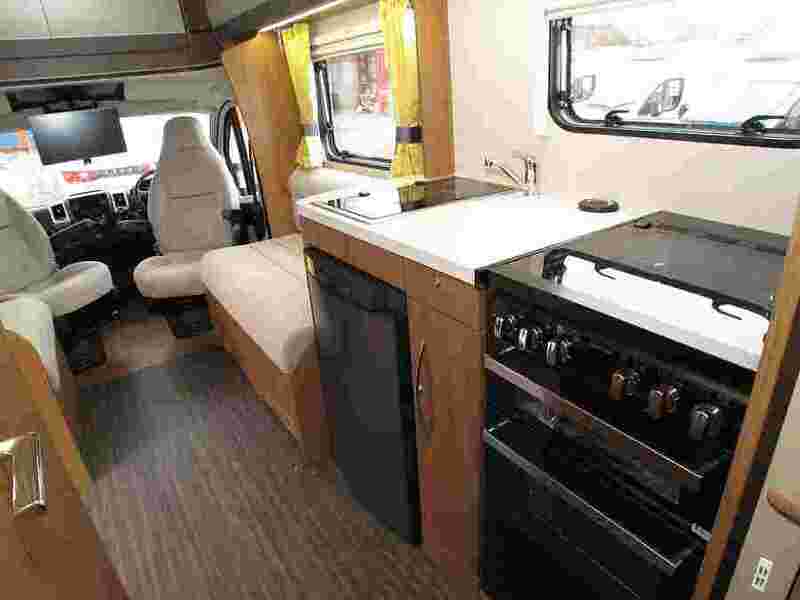 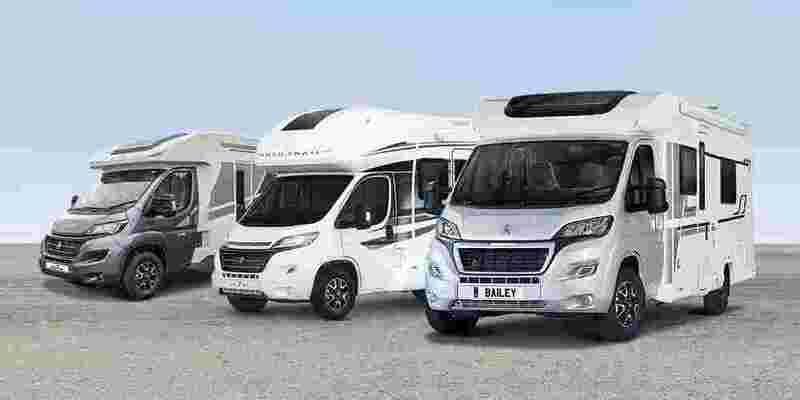 Browse our selection of new motorhomes for sale in Crosshands, Carmarthenshire, South Wales. 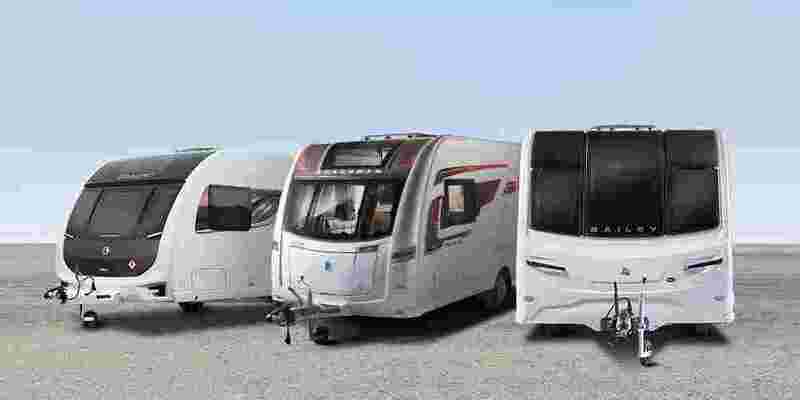 New motorhome models are now available in store. 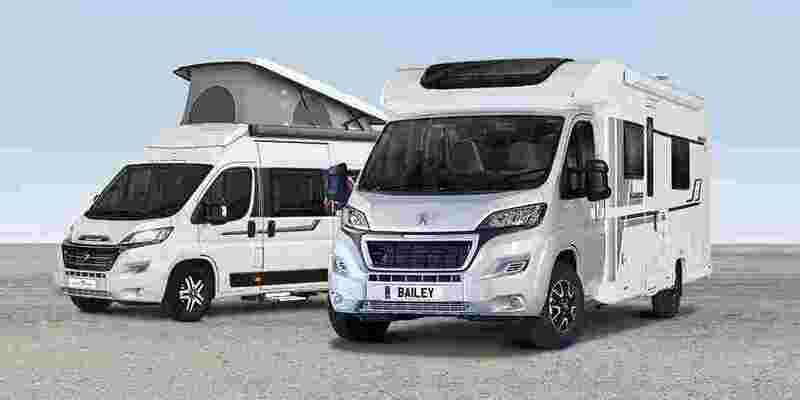 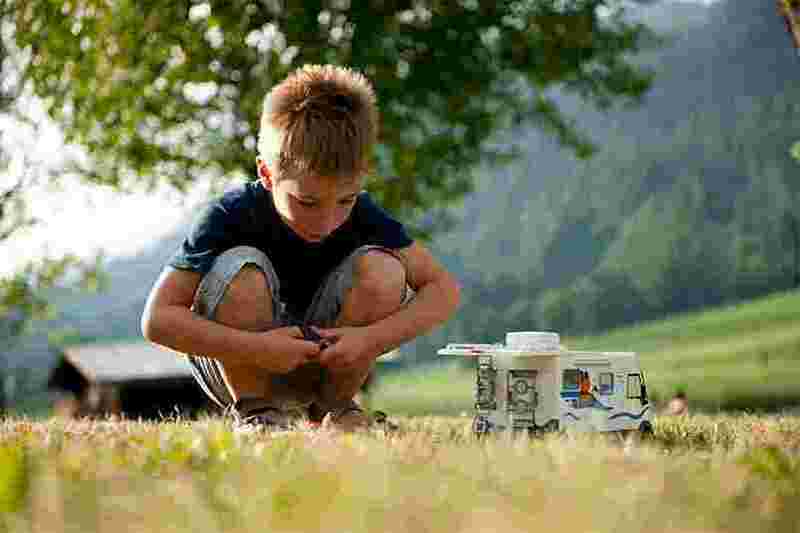 Browse some of your favourite brands such as; Auto-Trail, Bailey and Roller Team. 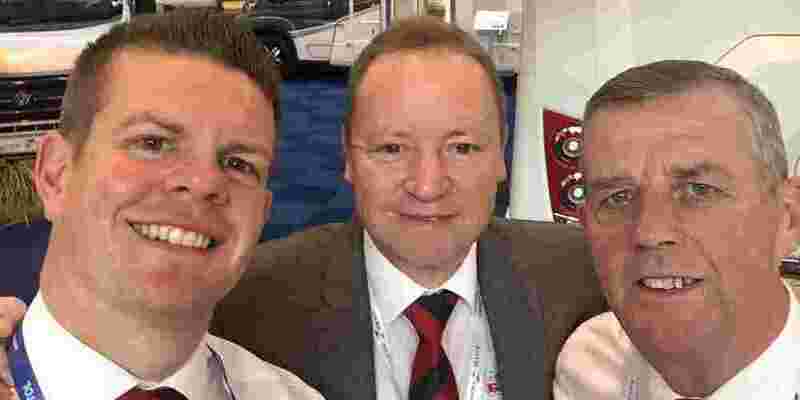 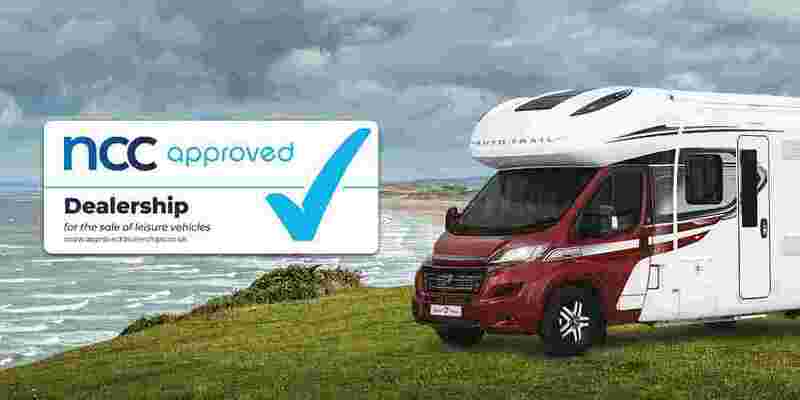 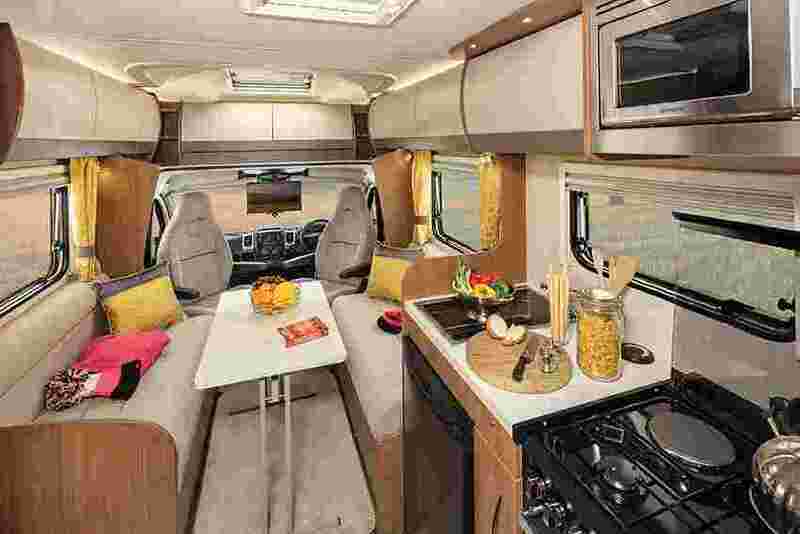 We have over 40+ quality new motorhomes in stock, so whatever your adventure is, we guarantee we will have a new motorhome to suit your requirements.